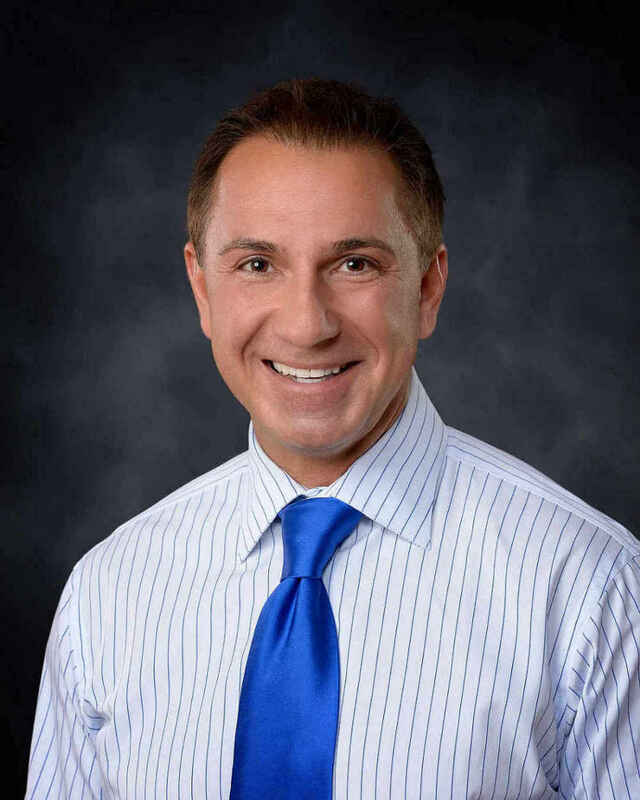 John Marazzi announces the arrival of the 2015 Honda CR-V, Motor Trend's "2015 SUV of the Year"
It's Honda's first ever win of Motor Trend's "SUV of the Year" title, as it beat out 18 other crossover SUV's to win the title! 2015 Honda CR-V--Motor Trend's SUV of the Year! TAMPA, Fla. - Oct. 23, 2014 - PRLog -- John Marazzi the owner of Brandon Honda announces the arrival of the new 2015 Honda CR-V, recently named Motor Trend's "2015 SUV of the Year!" It's Honda's first ever win of Motor Trend's "SUV of the Year" title, as it beat out 18 other contenders in the broad field of crossover SUV's. The Honda CR-V got a significant refresh this year and has added new technology to make the driving experience safer and more enjoyable. Motor Trend judges drive and rate cars for six different categories, ranging from overall design to efficiency – both fuel economy and carbon footprint – to safety and value. It praised Honda's new 2.4-liter "Earth Dreams" four-cylinder engine and continuously variable transmission (CVT), which helped it earn higher fuel economy ratings and increase its refinement when compared to last year’s five-speed automatic transmission. Motor Trend's judges also liked the way the new CR-V handled, as its retuned suspension and tighter steering ratio made a difference in both the fun-to-drive and comfort categories. The judges also liked the CR-V’s updated interior, with the most usable amount of cargo capacity in its segment (nearly double last year's model at 70.9 cubic feet), together with a roomy back seat and legroom. 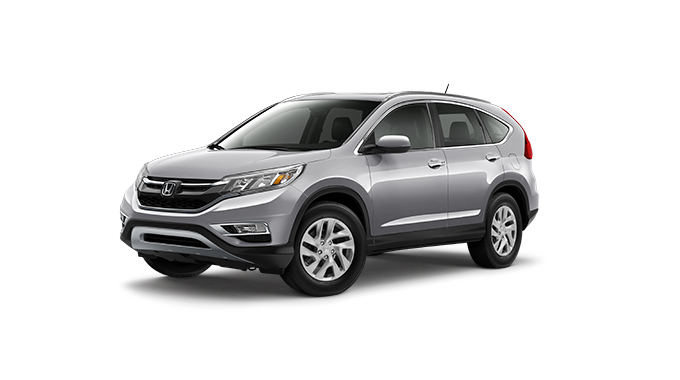 In the end, it was the 2015 Honda CR-V’s value proposition, improved driving dynamics, and stellar packaging that earned it the win. The impressive list of other SUV contenders for this year's title included any crossover or SUV that was new or significantly revised for the 2015 model year, including luxury crossovers like the BMW X4 and X5, Lexus NX, Mercedes-Benz GLA-Class, and Porsche Macan--all the way up to large SUV's like the Cadillac Escalade, Chevrolet Suburban and Tahoe, Ford Expedition, Lincoln Navigator and the GMC Yukon. Brandon Honda has new 2015 Honda CR-Vs in stock for test drives. Brandon Honda is conveniently located at 9209 E. Adamo Drive in Tampa, FL 33619, one mile west of I-75 on Route 60. For more information, call 813-664-1234 or visit http://www.BrandonHonda.com/.